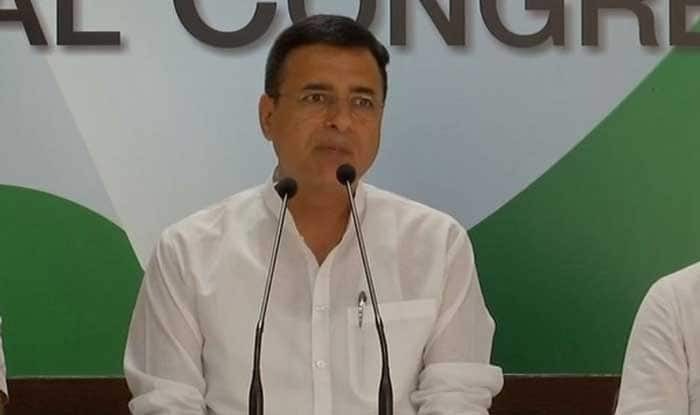 Congress has announced senior party leader Randeep Singh Surjewala as the candidate and Bharatiya Janata Party (BJP) has fielded Krishan Midha for the Jind bypoll. Chandigarh: Lok Sabha MP and Jannayak Janata Party chief Dushyant Chautala fielded his younger brother Digvijay Chautala for the Jind by-elections 2019. Chautala is pitted against Congress’ Randeep Singh Surjewala and Bharatiya Janata Party’s (BJP) Krishan Midha. Midha had joined the saffron party two months back. 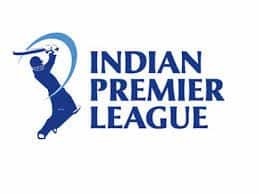 His father Hari Chand Midha, a two-time MLA from Jind, had died in August 2018, necessitating the bypoll. After a formal split in the Indian National Lok Dal (INLD), Dushyant Chautala last month had announced a new political outfit — Jannayak Janata Party (JJP) — but it is yet to be registered by the Election Commission. This development came after a power struggle in INLD last month. The announcement by the group led by OP Chautala’s elder son Ajay Singh Chautala was made at a well-attended rally at Jind, considered as the political heartland of the state. The INLD had split following differences between Ajay and his younger brother Abhay. Ajay is undergoing a ten-year jail term along with father Om Prakash Chautala since 2013 in a teachers’ recruitment scam and could not make it to the rally. After the split in the Chautala family, many leaders, including Jind district president Krishan Rathi, had joined hands with Dushyant. Dushyant’s father Ajay also made an announcement regarding the formation of a new party in Jind on November 17 and INLD’s flag was removed from its district headquarter there.